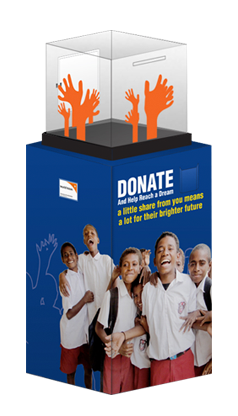 Professional and visually pleasing donation boxes, suitable for use in malls, retail shops, clubs, and many more. Not just vehicle signage & wraps, but also eye-catching and powerful POS displays, banners and shop front signs. 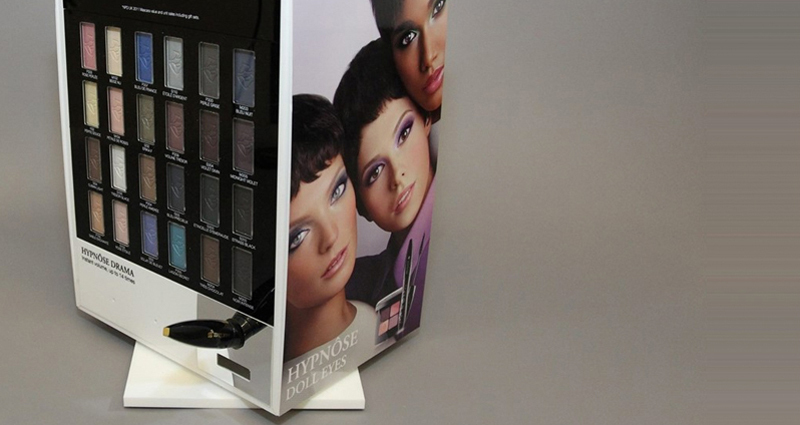 Precision made, durable & high quality acrylic covers and bases, fabricated to look sleek, chic and flawless. 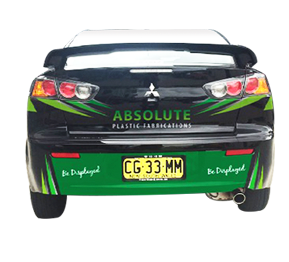 Absolute Plastic Fabrications has been in the field of acrylic fabrication for more than 20 years now. 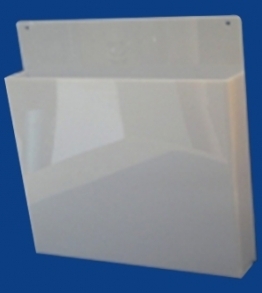 The primary focus of our business is on Lexan polycarbonate fabrication and development of bespoke Acrylic designs. 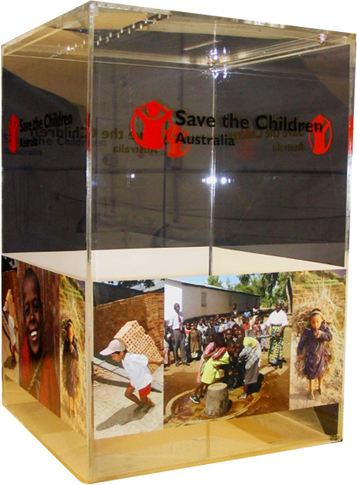 Specialised in acrylic fabrication and distribution of various perspex display products including acrylic covers and bases, acrylic boxes, donation boxes and raffle barrels, food cabinets and cake stands, acrylic tubes, vehicle signage and lots more. 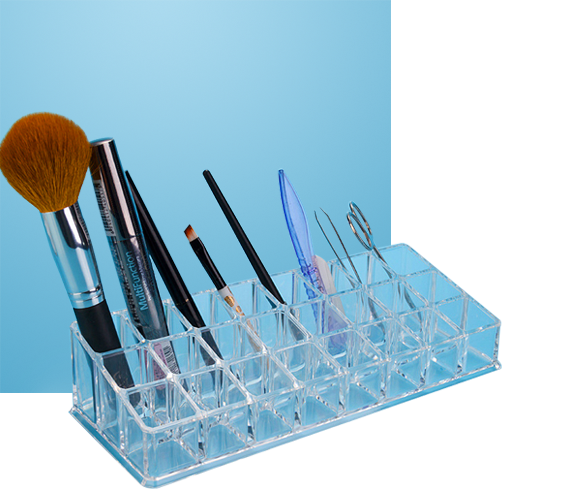 We are dedicated to acrylic industry innovations and solutions, technical excellence and on time delivery, thus ensuring total customer satisfaction via continual process improvement. With a strong focus on superior products and services and quality customer relationships, we offer cost-effective acrylic fabrication products in Sydney area, NSW. Using latest equipment and advanced technology, our bespoke acrylic displays are designed to grab attention and make lasting impressions. 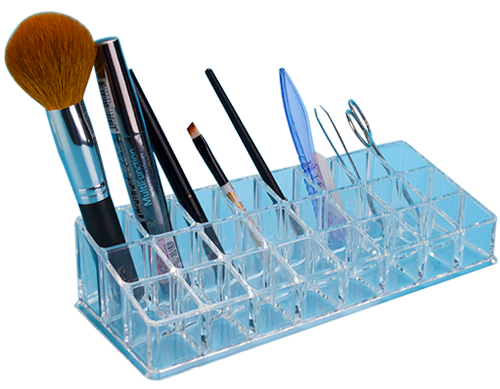 We supply standard quality & attractive acrylic covers and bases fabricated as per client requirements at reasonable rates. 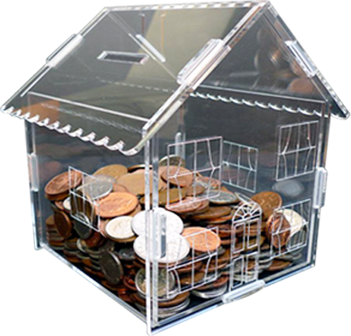 Buy our standard-sized or bespoke donation boxes & raffle barrels for your suggestion, raffle, client service and voting needs. 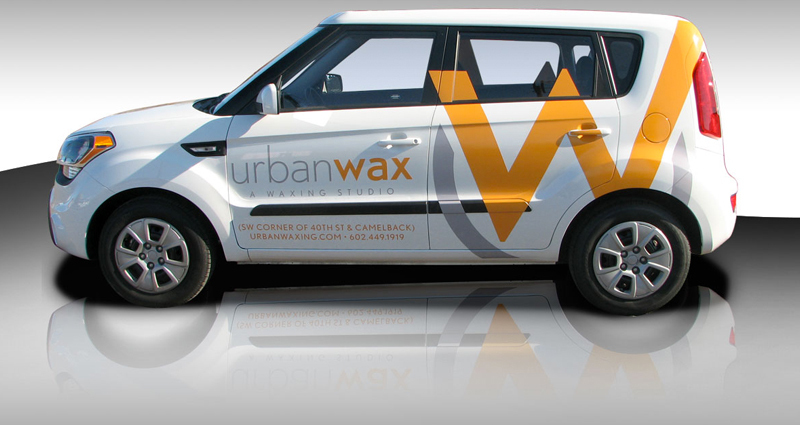 Be it custom made vehicle wraps & signs, shop front signage, point of sale displays or banners, we can provide it all. 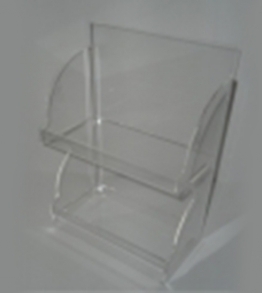 Exhibit your baked goods & cake items in an appealing and tempting way using our acrylic food cabinets and cake stands. Our business supplies competitively priced cast and extruded rigid clear acrylic tubes in metric & imperial lengths. Choose from our standard range of display mounts, wall spacers, sign fixings and wall mounts, available in different colours. 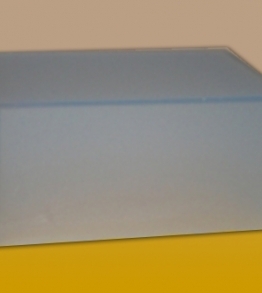 Want to know the composition of acrylic plinths? What are its types? How to take care of acrylic displays? Read through to get all answers.